204 color + 8 b-w illus. 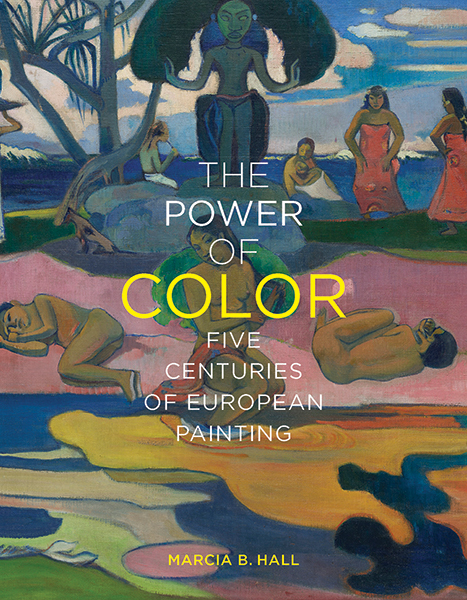 This expansive study of color illuminates the substance, context, and meaning of five centuries of European painting. Between the mid-15th and the mid-19th centuries, the materials of painting remained remarkably unchanged, but innovations in their use flourished. Technical discoveries facilitated new visual effects, political conditions prompted innovations, and economic changes shaped artists’ strategies, especially as trade became global. Marcia Hall explores how Michelangelo radically broke with his contemporaries’ harmonizing use of color in favor of a highly saturated approach; how the robust art market and demand for affordable pictures in 17th-century Netherlands helped popularize subtly colored landscape paintings; how politics and color became entangled during the French Revolution; and how modern artists liberated color from representation as their own role transformed from manipulators of pigments to visionaries celebrated for their individual expression. 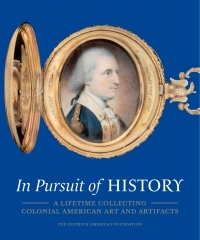 Using insights from recent conservation studies, Hall captivates readers with fascinating details and developments in magnificent examples—from Botticelli and Titian to Van Gogh and Kandinsky—to weave an engaging analysis. 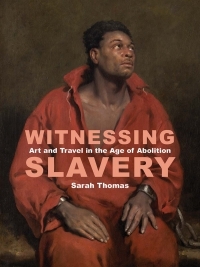 Her insistence on the importance of examining technique and material to understand artistic meaning gives readers the tools to look at these paintings with fresh eyes. Marcia B. Hall is professor of art history at the Tyler School of Art at Temple University.